To provide an affordable quality Pre school and Child care program to meet the needs of both the parent and the child from ages infants to 12 years. Additionally, we provide after school care for children between the ages of 5 and 12 years of age. 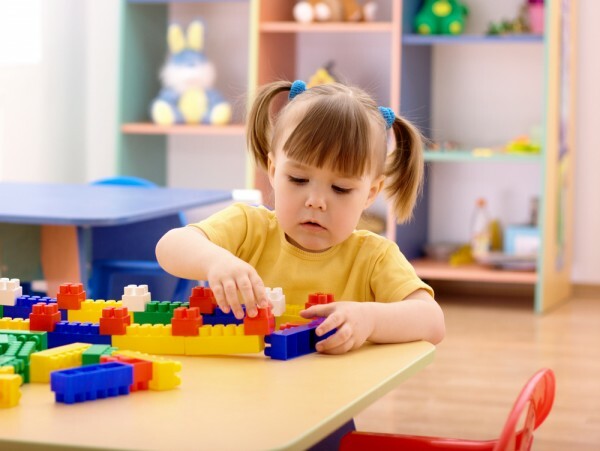 The focus of our quality preschool child care program is educational excellence, and our professional staff provides a high level of safety, care giving, and education according to flexible schedules that accommodate parent’s needs. We are a prestigious team of experienced professionals who are extremely dedicated to early childhood education and infant nursery care. Our preschool teachers have proven to have a high degree of patience and are among the most caring , kind and loving childcare and daycare providers in the industry. Our passion for working with early learners has produced a fun loving environment which has given us an excellent reputation for being one of the most outstanding and well liked child care and daycare services in the Chandler area. You’ll find Kids R’ Our Future to be a very reliable childcare service.